On Saturday, April 19, organizers of the One Book, One Community program invited all of Waterloo Region to “get on the same page” by reading Alisa Smith and J.B. MacKinnon’s The 100-Mile Diet. Their book, published by Random House Canada, was unveiled today as the 2008 One Book, One Community reading selection. Libraries and bookstores in Kitchener, Waterloo, Cambridge and the townships have stocked up on extra copies of the book to respond to the anticipated demand from readers eager to participate in this community-wide reading program. J.B. MacKinnon is the author or coauthor of four books of nonfiction. His latest, The Once and Future World, was released in 2013. 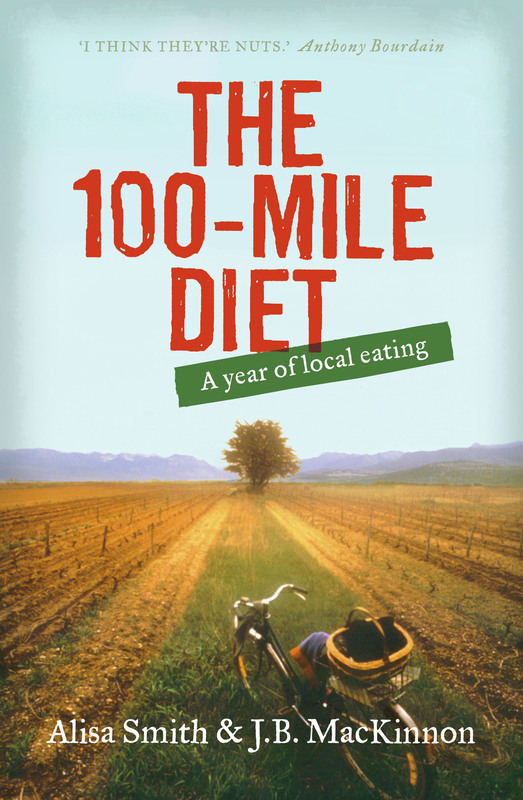 The 100-Mile Diet, co-authored with partner Alisa Smith), was a bestseller widely recognized as a catalyst of the local foods movement.